The next time you find yourself on the Arthur Ravenel Bridge heading into Mount Pleasant, and you have the opportunity to pick between Highway 17 North and Coleman Boulevard, why not head up Mt. Pleasant’s iconic thoroughfare and see all it has to offer? Coleman Boulevard – also known as “the boulevard”, Coleman Blvd or simply Coleman – is truly the heart of Mount Pleasant, from the picturesque Shem Creek and its busy night life to the mom-n-pop establishments that call this storied street home. First up on the drive along Coleman you’ll encounter Patriots Point, one of South Carolina’s finest and most meaningful tourist attractions. Patriots Point offers plenty to visitors – and locals who could use a brush-up on their history – in the way of interesting tours, historic landmarks (including the USS Yorktown) as well as a Naval and Maritime Museum sure to delight the young and old. In short, don’t dare come to Mt. Pleasant and skip out on Patriots Point! Between Patriots Point and beautiful Sullivan’s Island is a bevy of Coleman Boulevard restaurants, merchants and other services to enchant you. We’re sure you’ve heard of Shem Creek, THE place to be in Mount Pleasant, as well as its surrounding restaurants and beautiful sunsets. Yet there are many other places to explore on the Boulevard. From local bakeries to boutiques, the abundance of shopping on Coleman Boulevard is not to be missed! Need your watch fixed? Need a dress for your friend’s wedding? Craving a great lunch? Bored with the décor of your home? These quandaries and many others can all be solved on Coleman Boulevard. 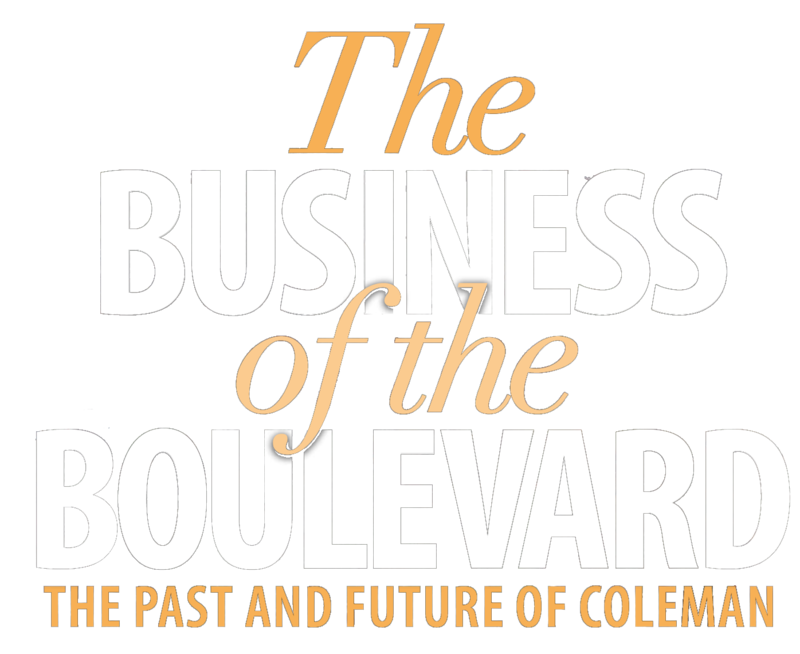 So, as we all say in Mount Pleasant, “come on over” – and see what wonderful surprises await you right here in the heart of our town, otherwise known as Coleman Boulevard!